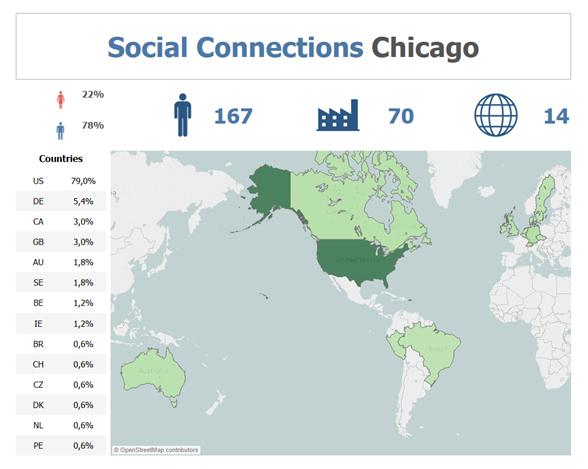 Social Connections 11 in Chicago – it’s a wrap! First of all a big THANK YOU to all of you who partiticipated at Social Connections in Chicago in any way. Without you we couldn’t do an it! We had 2 great days in Chicago and what a city! Friendly and welcoming people, good food and a never-ending sunshine. I’m sure that many of us who were there definitely have Chicago on our list of vacation cities. What makes Social Connections so great is just that; that we arrange our conference in a new city and country each time. That way we all get to extend our network and meet both old acquaintances and make new ones every time. 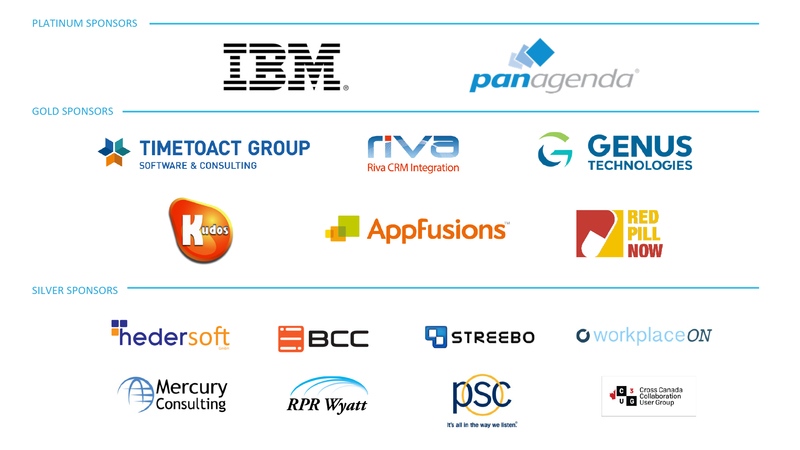 New IBMers, new business partners and new customers. Lots of people to get to know and learn from and new business opportunities for our sponsors. Our sponsors. We are truly amazed at how innovative you are. You offer so many interesting and smart solutions and you showcase so much expertise and all it is available to all IBM’s customers. We are especially happy for our returning sponsors, but also our new sponsor friends which makes us equally happy. Our speakers. You are all great! The knowledge, the expertise, the diversity and depth of your sessions is amazing! We had sessions about IBM Connections Pink, Docker, sponsors showing their solutions and the all popular sessions on real life customer stories. Everyone who attended! You are the best! You came from near and far. Many locals from Chicago and some of you came all the way from the other side of the globe! That mix is hard to beat! Here are some statistics. We were 167 attendees which feels like good number in the US where we are the new kid on the block. We also managed to get really great and big American customers there both attending and speaking. We were 70 companies represented which also are happy with. And 14 countries. Evening events! As some of you know we take pride in doing the full circle of networking by putting a lot of effort in finding a cool event for our gala reception to which all attendees are invited. In Toronto we for example visited Hockey Hall of Fame and in Stuttgart, Germany were visited Sensapolis which is an indoor playground and restaurant combined. 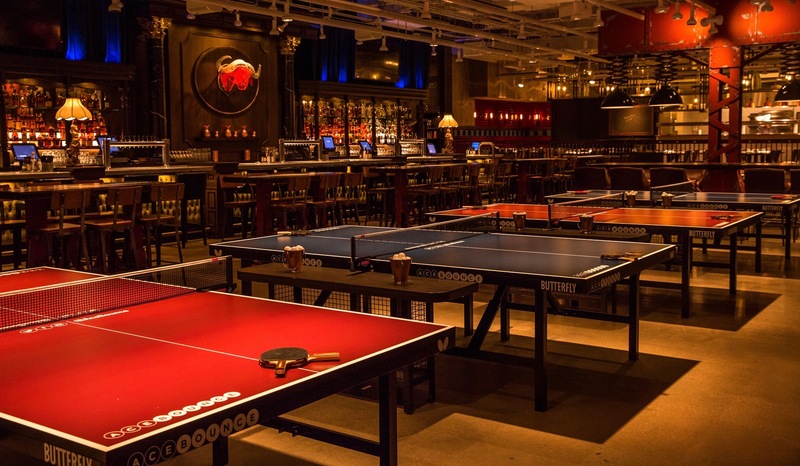 This time we held the reception at the very cool table tennis club called AceBounce. That was if I can say awesome. It was so fun to see everyone playing matches with 2 or even 6 people in. All combined with really good food. So by this the team of Social Connections, also called ‘the Midnight Squad’ as we mostly do our work around midnight, would like to thank you all again a fantastic 2 days in Chicago! 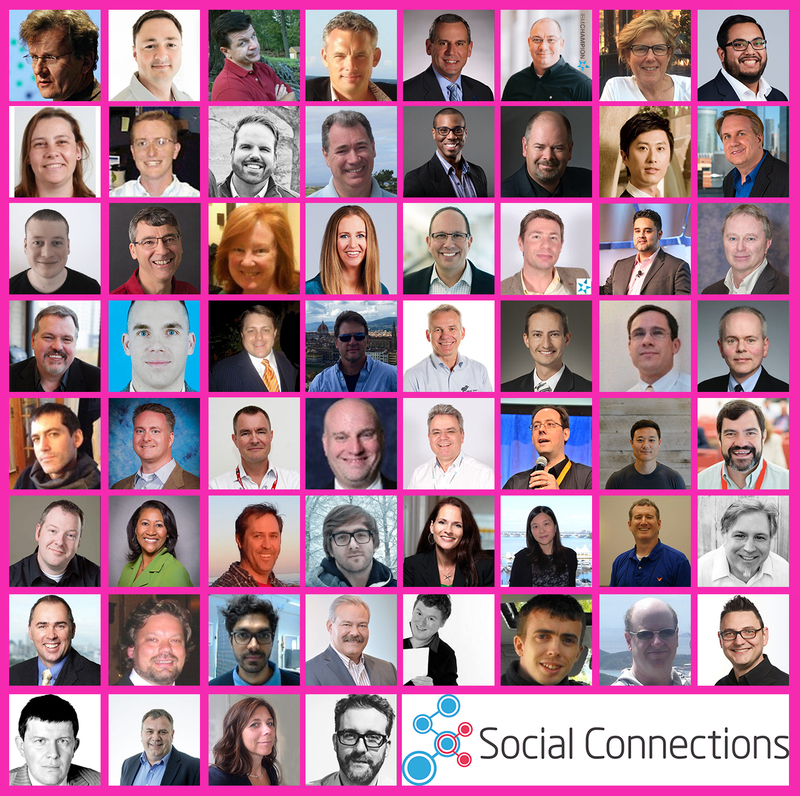 Social Connections 12 comes to Austria on October 16-17! We are now heading back to Europe and our fall event and the planning is already in full swing! Make sure you are in the lookout for more detailed updates from us. Subscribe to our newsletter here, follow us on Twitter here, on Facebook here, join our LinkedIn group here, our blog here. We hope you all can be there! Contact us if you are interested in being a speaker, sponsor or attendee!